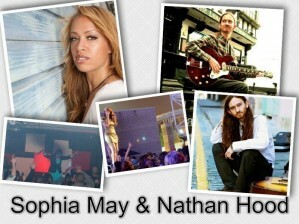 Sophia has been busy working on new music and has been supporting artists well known in the industry. 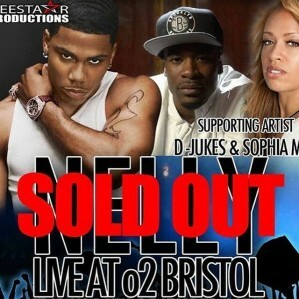 Recently she supported Nelly at the 02. Sophia May along with husband D-Jukes performed at the Game show. 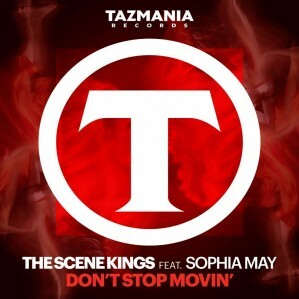 They were the supporting act most talked about, and are set to support Nelly this year too. 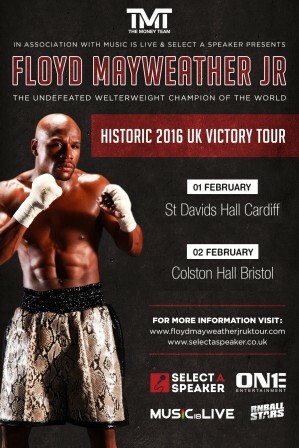 Sophia has been supporting Selectaspeaker to promote Floyd Mayweathers visit to Bristol and Cardiff. She has been asked to host the event and the questions and Answer session. To buy tickets you can go to; http://www.selectaspeaker.co.uk Don’t miss out! 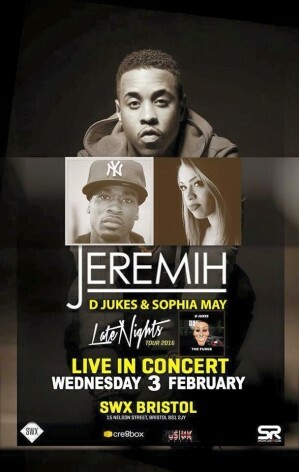 Sophia Will be performing alongside Jeremih with D-Jukes on 3rd Feb. February will be very busy for her. Come along and join her. 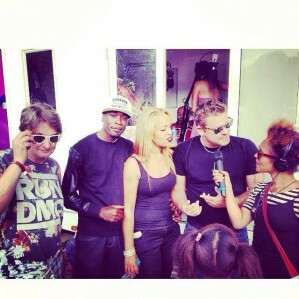 Sophia has been doing shows with some of the biggest artists right now. 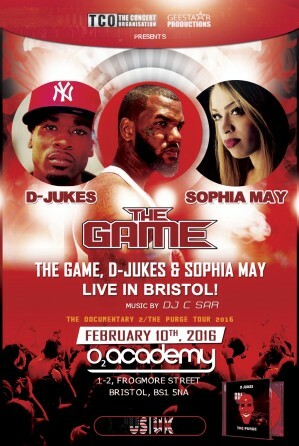 She is set to perform with D-Jukes at the ‘Game’ show in Bristol 02 in Feb 2016. 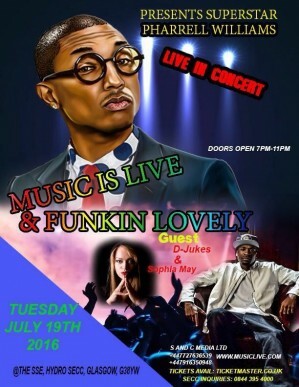 Keep an eye out and get your tickets from ticket master now. © 2015 Sophia May. All images are copyrighted by their respective authors. Designed by Chaos Created. Special thanks to RFB (photographer) and YOYO fashions.